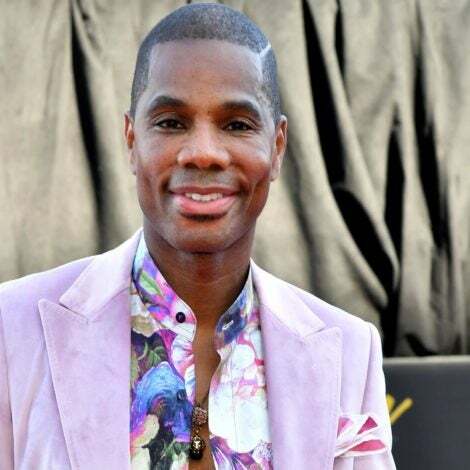 Awards show season and the red carpet go hand-in-hand; an inextricable relationship that we can’t get enough of! And every year at the Oscars –the mother of all red carpets— the world watches and waits to see who’s wearing what. Dating back to 1927, the Academy of Motion Picture Arts & Sciences and its Academy Awards (globally dubbed the Oscars), aims to “recognize and uphold excellence in the motion picture arts and sciences, inspire imagination, and connect the world through the medium of motion pictures,” as stated by the organization’s mission statement. 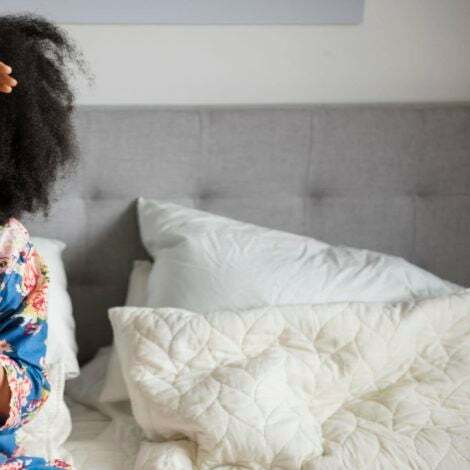 When it comes to attending and being seen at the Oscars, the red carpet often brings out the best and the brightest fashion moments, and it’s here where fashion icons are made. There was Halle Berry’s 2002 legendary win for Best Actress while wearing Elie Saab, and we can’t forget Viola Davis’ 2017 epic win for Best Supporting Actress while wearing a red-hot Armani number. 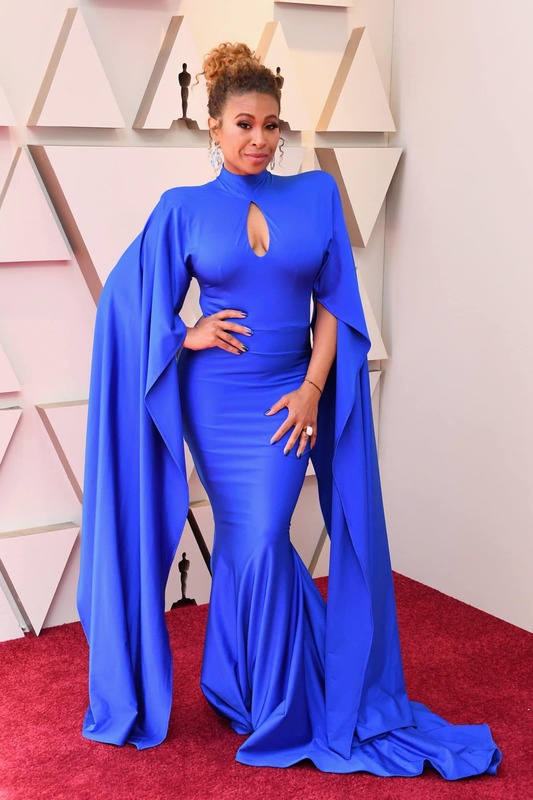 Take a look below at all the amazing divas who showed up and showed OUT for this year’s Academy Awards! 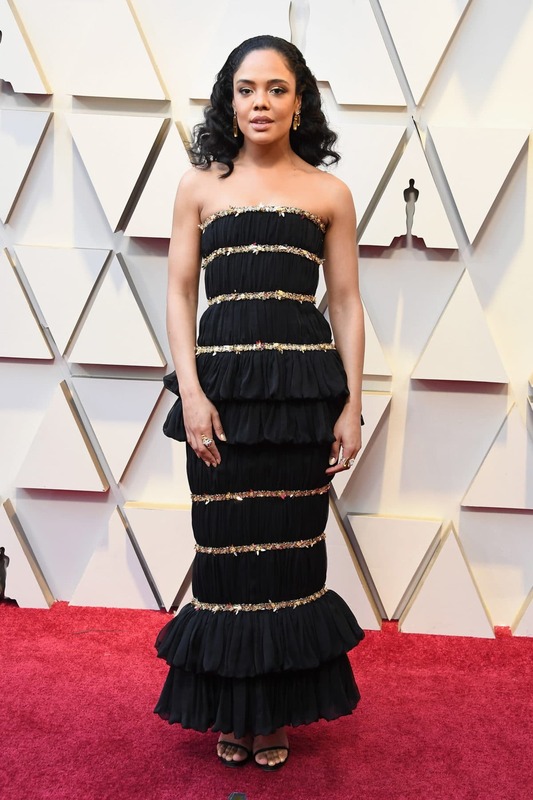 Tessa Thompson attends the 91st Annual Academy Awards in Hollywood, California. 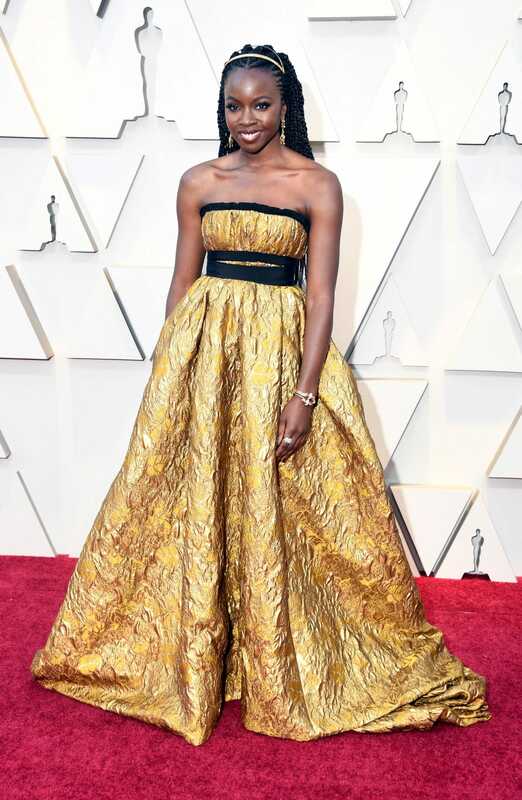 Danai Gurira attends the 91st Annual Academy Awards in Hollywood, California. Zuri Hall attends the 91st Annual Academy Awards in Hollywood, California. 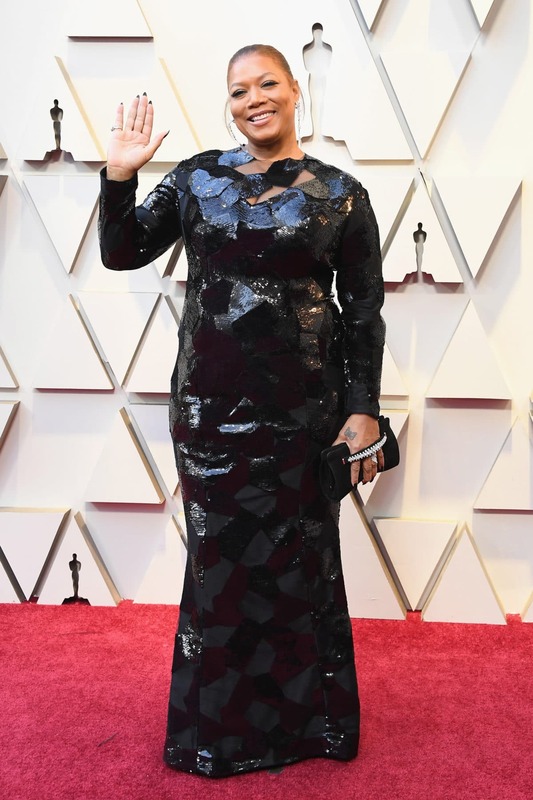 Jenifer Lewis attends the 91st Annual Academy Awards in Hollywood, California. 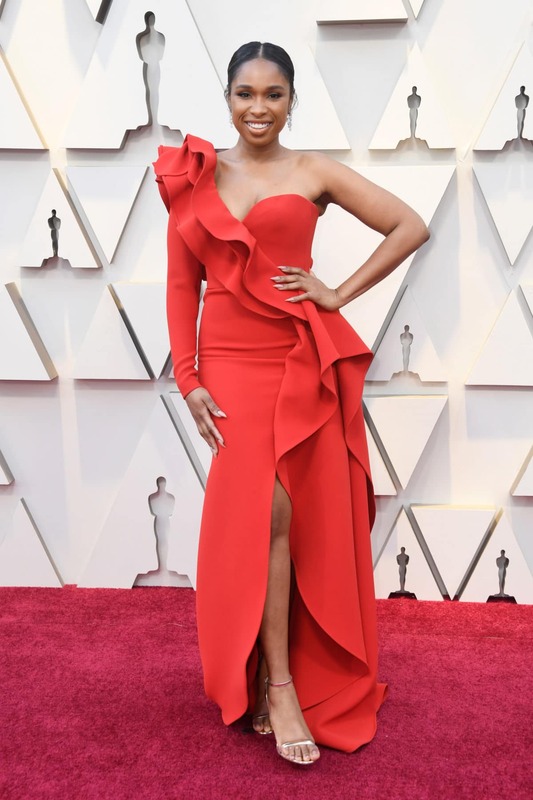 Jennifer Hudson attends the 91st Annual Academy Awards in Hollywood, California. Tanika Ray attends the 91st Annual Academy Awards in Hollywood, California. Laura Harrier attends the 91st Annual Academy Awards in Hollywood, California. 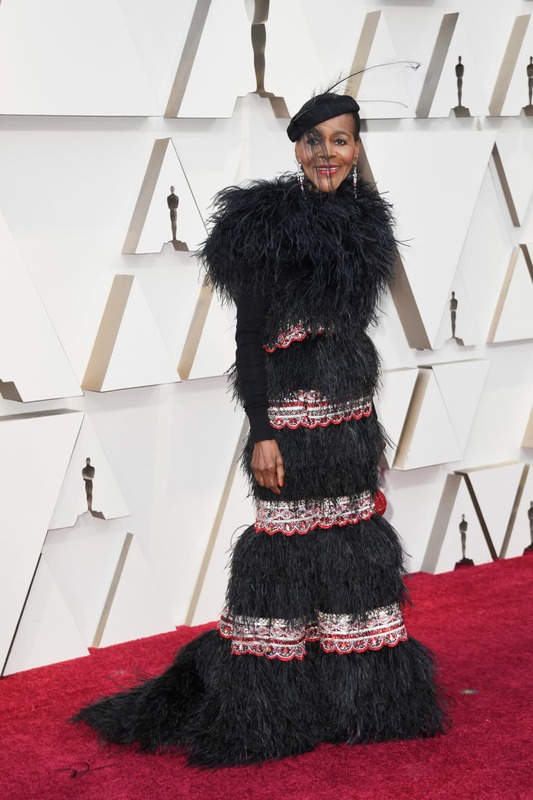 Cicely Tyson attends the 91st Annual Academy Awards in Hollywood, California. 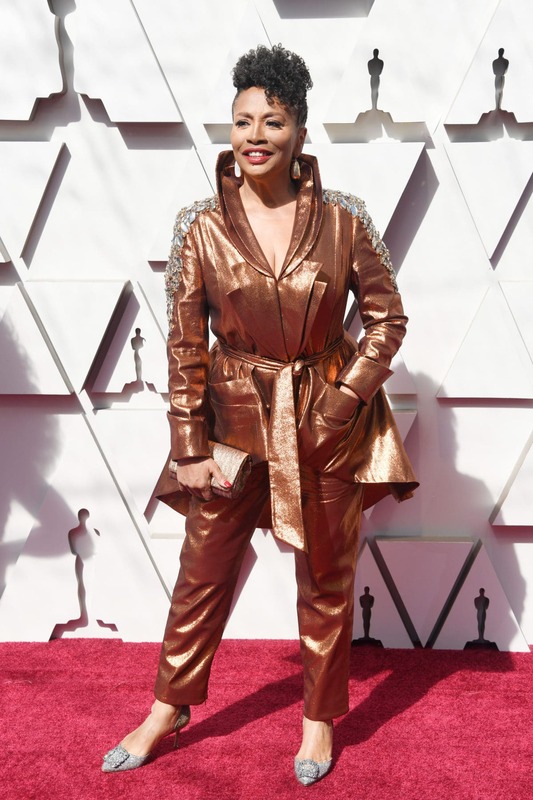 Sibley Scoles attends the 91st Annual Academy Awards in Hollywood, California. 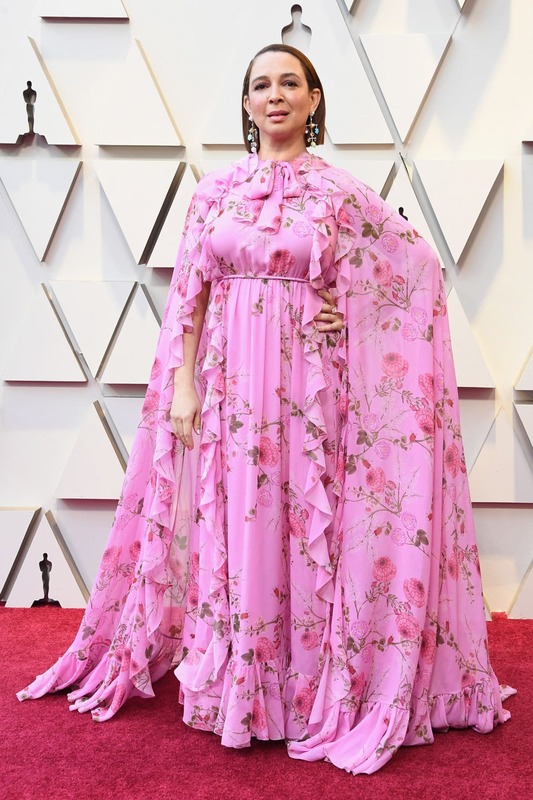 Maya Rudolph attends the 91st Annual Academy Awards in Hollywood, California. 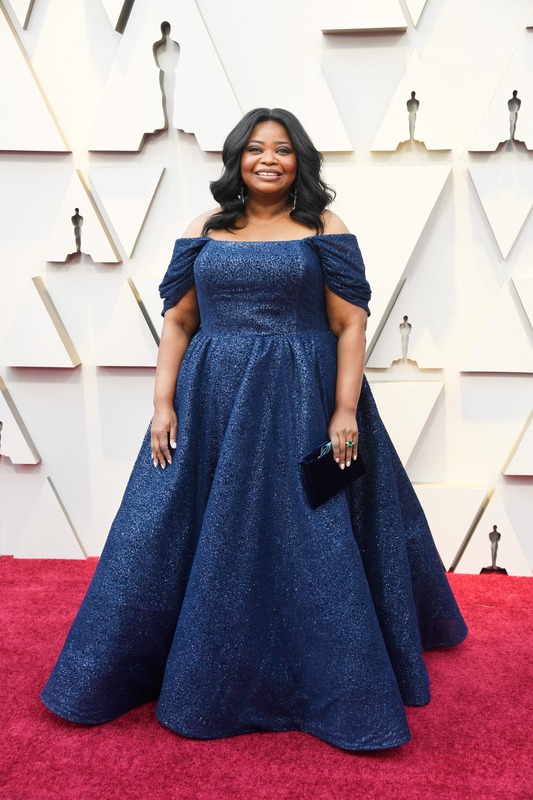 Octavia Spencer attends the 91st Annual Academy Awards in Hollywood, California. Lisa Bonet attends the 91st Annual Academy Awards in Hollywood, California. 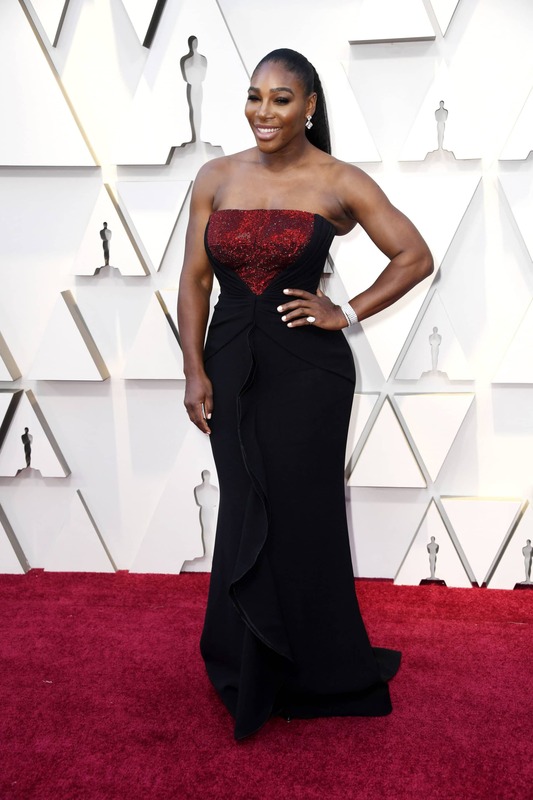 Serena Williams attends the 91st Annual Academy Awards in Hollywood, California. Letitia Wright attends the 91st Annual Academy Awards in Hollywood, California. 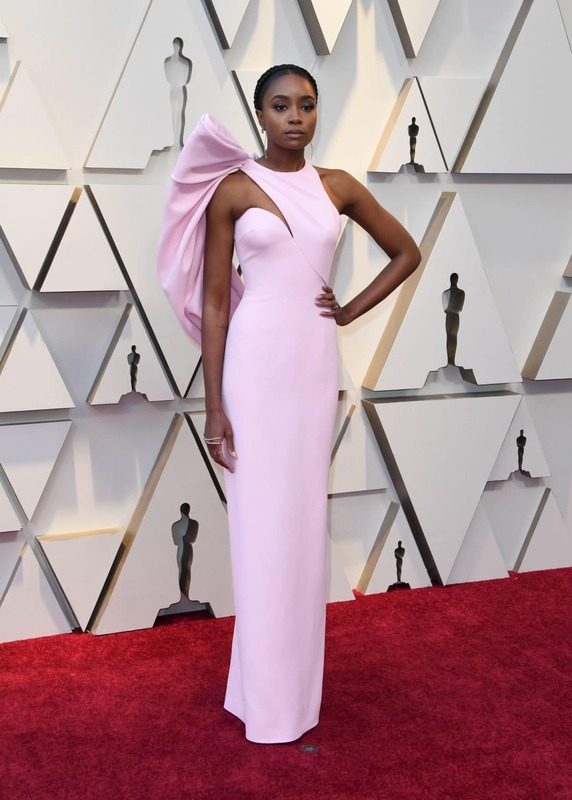 KiKi Layne attends the 91st Annual Academy Awards in Hollywood, California. Queen Latifah attends the 91st Annual Academy Awards in Hollywood, California.